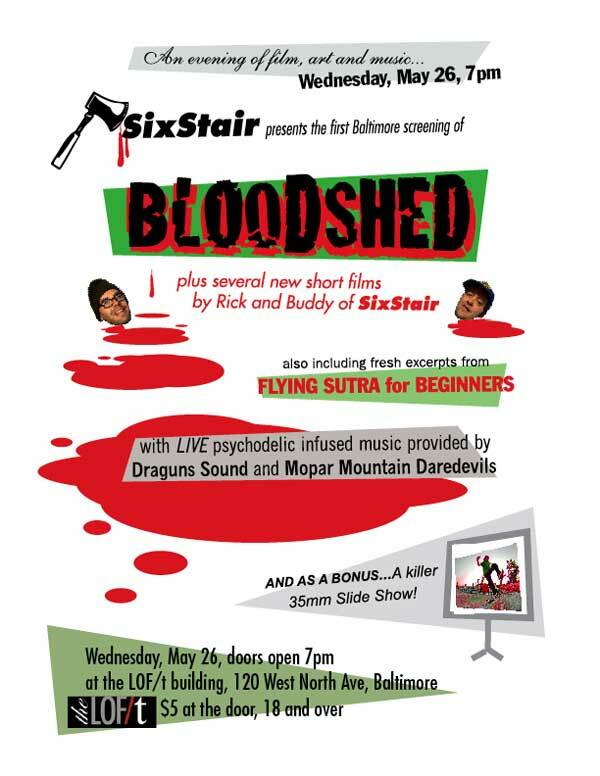 Get your Steam-On, May 26th in Baltimore with Rick, Geoff and George. 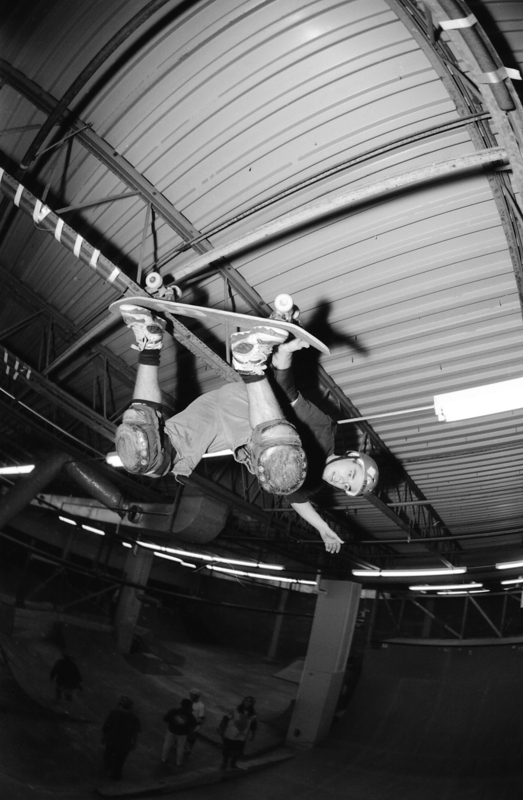 This entry was posted in Geoff Graham, George Draguns, Rick Charnoski and tagged bloodshed, buddy nichols, fkying sutra for beginners, Geoff Graham, George Draguns, Rick Charnoski, Six Stair on May 23, 2010 by jasonoliva. I have a growing folder of Ken Salerno’s work….thought I would start with a two for one…Das Bruthas Charno: Glen and Rick at Cheapskates. I have a couple more shots that seem to all be from this session that I will put up soon enough. Along with a string of other Salerno gems. This entry was posted in Cheap Skates, Glen Charnoski, Photos by Ken Salerno, Rick Charnoski and tagged ART, backyard ramps, cheapskates, east coast, Glen Charnoski, jason, Jason oliva, jasonoliva, ken salerno, New Jersey, New York City, oliva, paintings, photography, pool Skating, ramp, Rick Charnoski, ride, six stairs, sk8, sk8t, skate, skate history, skate photography, Skate ramps, skateboarding, skateboarding history, skateboarding photography, skateboards, skatepark, skater, SKATERS, steam, Street Skating, TEAM STEAM, The Barn, The House of Steam, thos, vert, vert ramps, Vert Skating on January 31, 2010 by jasonoliva. 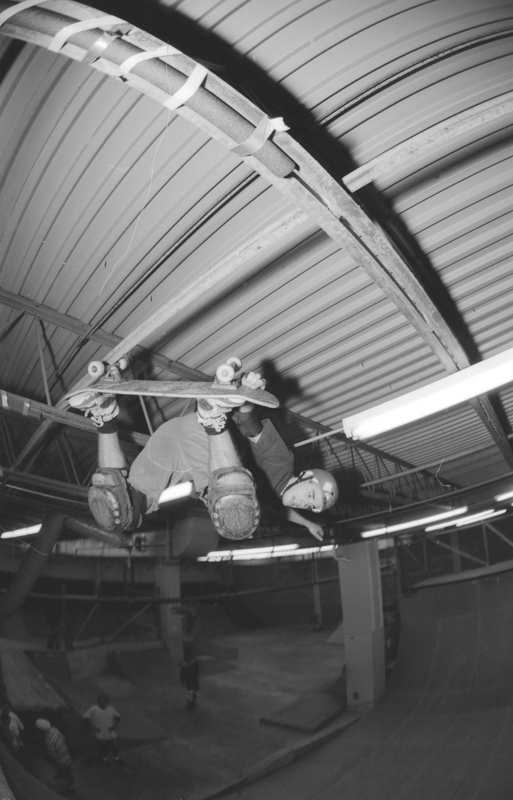 A christ air from Hosoi and a padless 540 from Ben Rayburn. 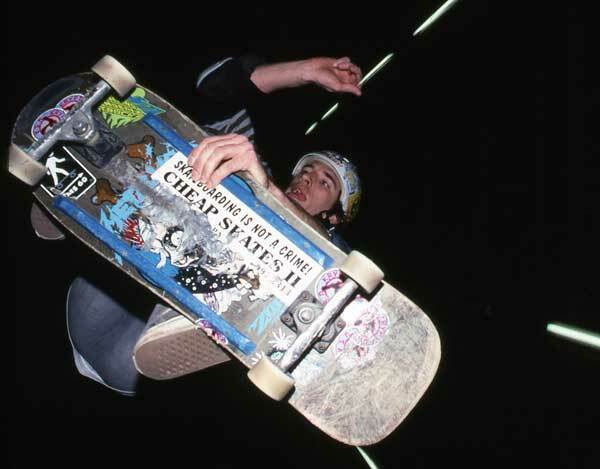 This entry was posted in 2008, Dan Tag, Rick Charnoski, TEAM STEAM and tagged ART, backyard ramps, boards, east coast, house of steam, jason, Jason oliva, jasonoliva, New Jersey, New York City, oliva, paintings, photography, pool Skating, ramp, ride, rumble in romoan, sk8, sk8t, skate, skate decks, skate history, skate photography, Skate ramps, skate trucks, skate wheels, skateboarding, skateboarding history, skateboarding photography, skateboards, skatepark, skater, SKATERS, steam, Street Skating, TEAM STEAM, The Barn, The House of Steam, thos, vert, vert ramps, Vert Skating on February 8, 2009 by jasonoliva. 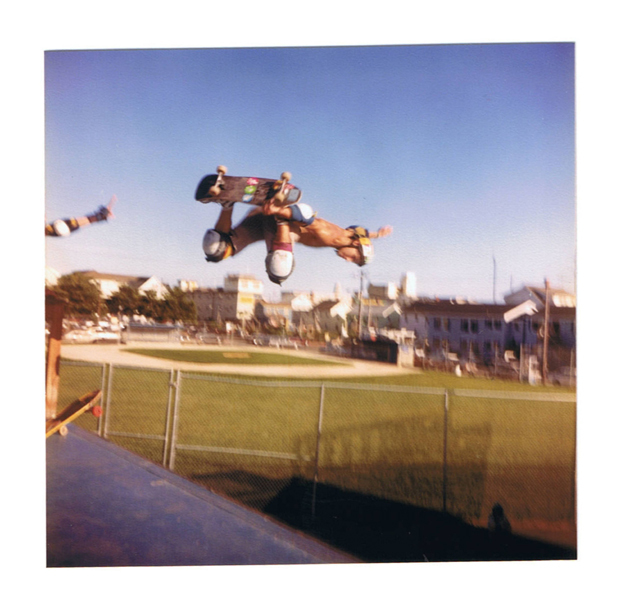 This entry was posted in 1987, Ben Cornish, Bernie O'Dowd, Blue Ramp, Dan Tag, Darren Menditto, DJ KING WEEP, Jason oliva, Jim Murphy, Jimmy Kane, Photos by Ben Cornish, Photos by Jason Oliva, Raging Lamos, Rick Charnoski, Rob Mertz, Stevie “D” Manion, TEAM STEAM, The Barn, The Girl Ramp, Tom Groholski, Weeps and tagged 1987, ART, backyard ramps, bam, Ben Cornish, Bernie O'Dowd, boards, Cornish, Darren Menditto, east coast, house of steam, jason, Jason oliva, jasonoliva, Jim Murphy, Jimmy Kane, New Jersey, New York City, Night Session, oliva, paintings, photography, pool Skating, Raging Lamos, ramp, ride, Rocky Vertone, sk8, sk8t, skate, skate decks, skate history, skate photography, Skate ramps, skate trucks, skate wheels, skateboarding, skateboarding history, skateboarding photography, skateboards, skatepark, skater, SKATERS, steam, Street Skating, team, TEAM STEAM, The Barn, The House of Steam, thos, Tom Groholski, vert, vert ramps, Vert Skating on January 17, 2009 by jasonoliva. 318: Rick Steamboat Charnoski, Impact Zone NJ banging the roof? Ken Salerno sent me some cool pix I need to get in the archive. Here is one of our Hero Steamboat, “Team Steam” adorning his helmet and a big ole “S” on his board. Here we have him doing a large method air and banging his trucks on the metal roof beams. If you think its an accident here is another shot, apparently he was doing it all day. This entry was posted in Impact Zone, Photos by Ken Salerno, Rick Charnoski, TEAM STEAM and tagged ART, backyard ramps, boards, east coast, house of steam, jason, Jason oliva, jasonoliva, New Jersey, New York City, oliva, paintings, photography, pool Skating, ramp, Rick Charnoski, ride, sk8, sk8t, skate, skate decks, skate history, skate photography, Skate ramps, skate trucks, skate wheels, skateboarding, skateboarding history, skateboarding photography, skateboards, skatepark, skater, SKATERS, steam, Street Skating, TEAM STEAM, The Barn, The House of Steam, thos, vert, vert ramps, Vert Skating on September 13, 2008 by jasonoliva. Skater, artist, filmaker and inspiration for the name Team Steam Rick Steamboat Charnoski. While I was in High school Steamboat sent me this gem (via US post) and I made a ton of stickers of it. I can see the original artwork framed and hanging here in The House of Steam World Headquarters as I type. Be sure to buy Steamboats films!! They rule! This entry was posted in 1988, 2. SKATE SPOTS:, Ocean City, Photos by Dennis Kane, Rick Charnoski, SKATE PARKS:, SKATE VIDEOS, SPOTS:, TEAM STEAM and tagged ART, backyard ramps, east coast, jason, Jason oliva, jasonoliva, New Jersey, New York City, Ocean City, oliva, paintings, photography, pool Skating, ramp, Rick Charnoski, ride, sk8, sk8t, skate, skate history, skate photography, Skate ramps, skateboarding, skateboarding history, skateboarding photography, skateboards, skatepark, skater, SKATERS, steam, Street Skating, TEAM STEAM, The Barn, The House of Steam, thos, vert, vert ramps, Vert Skating on August 13, 2008 by jasonoliva. So here we have Series 1 (series 2 to be scanned and posted soon) of the Team Steam Trading cards. All of which were created on the old school printing press in our High School graphics arts department. No scans or xerox here just plain old Mr. Abella taught newspaper printing press/ dark room technology. I can still smell the ink and feel my bleary eyes after long hours of cutting class and hiding in the dark room. There are about 10 or so additional skaters in series 2 including The Barn itself and Team Steams House band The Raging Lamos. Look for another post with those as soon as I sort out a new British scanner. 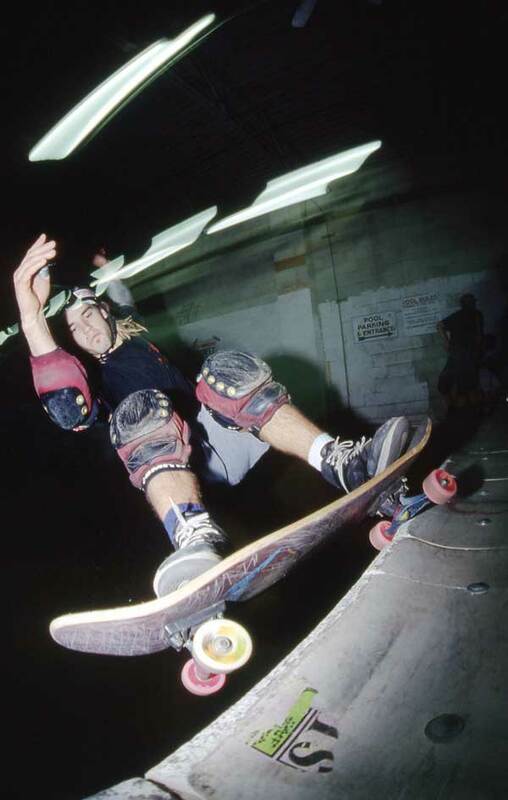 This entry was posted in 1986, Dan Tag, Jason oliva, Jimmy Kane, Photos by Jason Oliva, Rick Charnoski, TEAM STEAM, The Barn, The Barn’s History, The Raging Lamos, The Slug Ramp, Weeps and tagged ART, backyard ramps, bam, boards, east coast, house of steam, jason, Jason oliva, jasonoliva, New Jersey, New York City, oliva, paintings, photography, pool Skating, ramp, ride, sk8, sk8t, skate, skate decks, skate history, skate photography, Skate ramps, skate trucks, skate wheels, skateboarding, skateboarding history, skateboarding photography, skateboards, skatepark, skater, SKATERS, steam, Street Skating, TEAM STEAM, The Barn, The House of Steam, thos, vert, vert ramps, Vert Skating on July 17, 2008 by jasonoliva.